Please try entering your Pincode again. Sold by Electrical Courtyard and ships from Amazon Fulfillment. 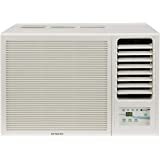 This AC from Hitachi, one of the well-known houses in consumer durables, makes efficient use of the power consumed, and cools even very hot enclosures in a short time. Pre-coated aluminum fins: This feature ensures the longevity of the AC as the aluminum coating prevents the fins of the device from corrosion in the long run. 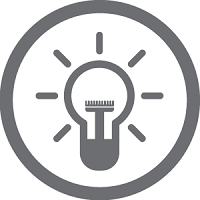 Kaimin function: This function ensures judicious usage of electricity and prevents its wastage. 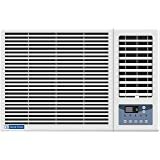 It enables the AC’s temperature to automatically increase, and sets the temperature up by one degree every hour to maintain the comfort level of the environment. 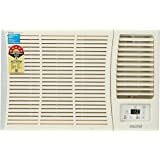 Koukin filter: This feature helps to keep the cool circulated-air healthy. 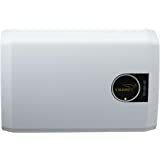 It doesn’t let the bacteria amalgamate in the AC as it is antibacterial, and helps maintaining the overall health of the family to a large extent. 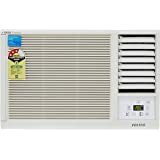 Low de-rating: The lower de-rating of this AC enables it to perform much efficiently, maintain the overall temperature properly without using excessive energy in the process. 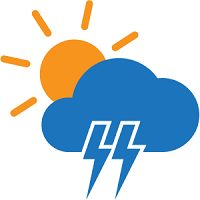 Auto Climate Technology: This technology enables the AC to recognize the temperature and humidity in the city, the AC unit thus adjusts the temperature and fan speed suited to the user’s requirements. 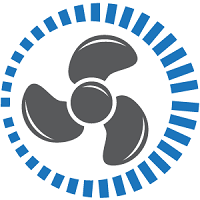 Automatic fan speed: This is the feature that enables the AC to automatically adjust the fan speed for comfort, depending on the running state of the device. Once the set temperature is achieved, the fan speed comes down to a lower level. 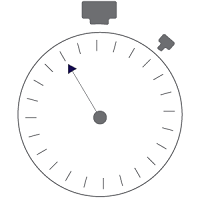 In case the compressor of this refrigerator is cut off for some reason, the fan rotation speed continues to change automatically without showing any glitch. 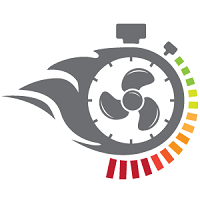 Powerful mode: This mode helps to cool room at higher rate as the fan speed is at its maximum in this mode. This allows one to enjoy a super cool temperature within a short span of time. 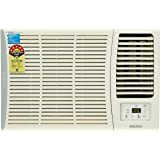 Auto mode: This air conditioner intelligently decides whether to pick cooling or heating with auto mode feature. In case the temperature in the room is 18˚C or less, the AC opts for Heating Mode on its own. However, if the room temperature is over 18˚C, it chooses the Cooling Mode. 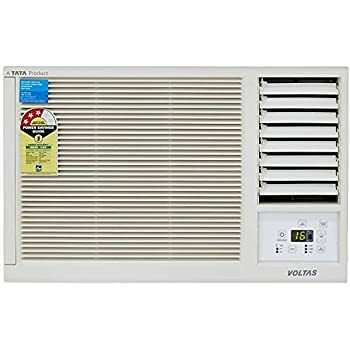 This mode helps in maintaining comfortable temperature and also saves on power. 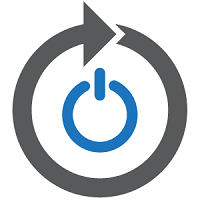 Starts working automatically in the same setting after a power failure. This feature reminds you when to clean the filter so that you can always get healthy air and save power. If the compressor is cut off then the fan speed is low and when the compressor starts then the fan speed is high. 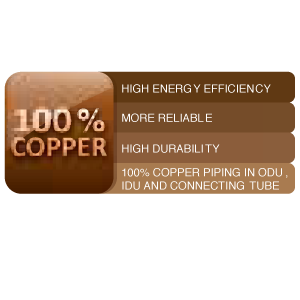 Hitachi Air Conditioners use high reliability Copper Tube Condenser, Evaporator & Interconnecting Pipes for longer life and better performance. 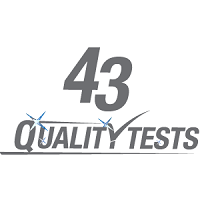 3 types of high standard tests ensure each of the Hitachi Air Conditioners matches up to the international specifications. It is an intelligent feature that recognises temperature and humidity in your city and adjusts the temperature and fan speed at the touch of a button in order to provide comfortable cooling experience. The fan speed in this mode is super high which in turn helps in cooling down the room quickly. The goos thing is the product is good enough with a decent noise. Please improve customer service if Hitachi has to sustain in India. A definate no for second AC for me. Bought 1 year back in May 2017 and this is 2nd summer season. 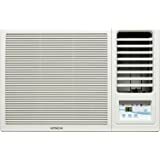 Best window AC from Hitachi. It cools my 12x12 room in just 10 mins. Being 5 star ac, it utilizes least electricity. This review is only for the Installation service person since the product got installed only today. Very unprofessional service guy who has no ethics and trying to charge extra even when AC fixing provisions were present at my place. Didn't put screws to the front cover and picked old rusted nails from floor and fixed the AC frame. 1. First of all the dimensions mentioned in amazon's website were incorrect. 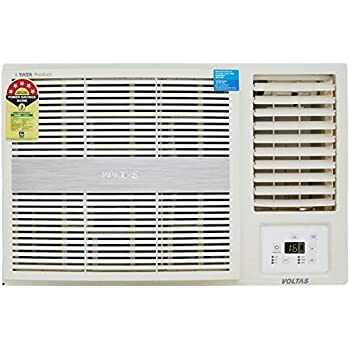 I already had a provision in my wall (including frame) to fix 1 Ton AC and based on the size mentioned in amazon, I understood there won't be any issue to fix this AC. However, after opening the box it was understood size of the AC is much bigger than the figures mentioned. Hence cutting of the wall was needed. 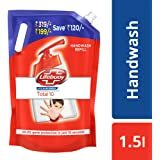 I will blame the seller for this harassment, otherwise I would have gone for some other brand with smaller size, appropriate with the provision kept. 2. 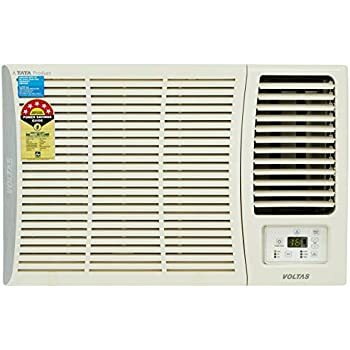 I prepaid an amount of Rs 650 to amazon but after delivering the item, I got a call from local service center and they demanded Rs 550 extra and they specifically said they won't fix the AC unless the amount is fixed. Hence I had to cancel the prepaid amount paid to amazon in advance. It can be further noted I didn’t book any call with Hitachi, prior to receiving this call. 3. After coming to my home technician demanded a charge of Rs 2,700, for wall cutting and fixing. As per their definition of “Standard Installation” doesn't cover wall cutting. However I refused to take their woods (for the frame) and given the spare ply board that I had to create the new frame and for that they demanded Rs 2,250 for everything. Although that was too high, since we pay Rs 950 (500 + 450) to one mistiri and one labor for the whole day. 4. When they started working, I realized they don't have any tool to do the masonry work and they were trying to fix the cement and sand mixture (also supplied by me) with their fingers. They didn't even have any tool to check the alignment as well. While working they made 1/2 inch depth hole in my marble floor and scratched it very badly by pushing the AC on the sandy floor (just immediate after the masonry work). They kept the back side wall unfinished which is very much accessible, as the back side of the AC is exposed in veranda (kindly have a glance of the picture). Post installation they even refused to remove the rubbish from my room and veranda. Although once I gave them the monitory break up that I would have paid only Rs 950 for this entire work for the entire day to 1 mistiri and 1 labor with much superior quality work, they removed it. 4. Finally while preparing the bill they wrote Rs 550 for fixing and Rs 1700 in the row allocated for "Spare / Material etc." 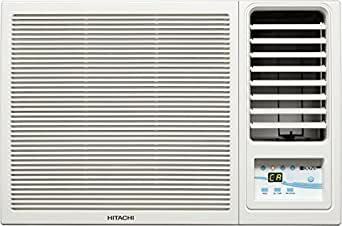 I am happy with the product in fact Hitachi is my one of the most favorite brand for consumer product, however I would never purchase any AC from Hitachi in future (as I never had this kind of bad experience (as well as costly) while installing any AC from other reputed brands. Excellent cooling. Good utility features like Kaimin & Dust indicator. Low power consumption. Durable. 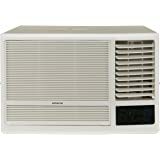 My previous Hitachi AC worked trouble free for 15 years. 3.0 out of 5 starsAverage !!! 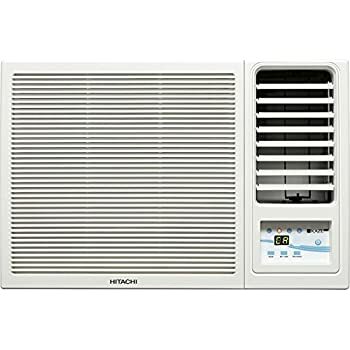 Had Hitachi window ac before and purchased again to replace old one..quality nowhere as good as old one..cheaper plastic..no holes to fix water outlet...installation provides by amazon is pathetic !!! I have received it yesterday , did not open it yet , trying to call hitachi , not impressd . Ll write one more review after they install it . Well done Amazon.. You guys are really up to the satisfactory support. Delivery on time, Installment are on time. No at all regrets for you. 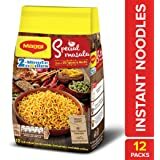 However after looked some of the reviews for this product; I was really shocked & thought that I did mistake by purchasing this product from Amazone; but I really glad that my thoughts was 100% wrong. Once again thank you Amazone. 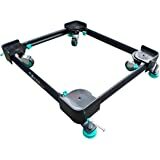 Now comes to the product, it is just a day to install it at my home so it would be not correct time for me to give any suggestion on it. However my first impression is on positive side regarding the build-up & looks of product. I just disappointed with the remote they provide with this product. Hitachi need to do some work on remote, overall looks others all are look good at this time.